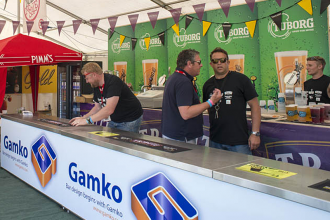 USP supplied design options to festival operators GOLDCOAST UK Ltd who commissioned bar creators GAMKO to manufacture bespoke bar-tops for hospitality at the event. Martin Toms from GAMKO, keen to see his product in the festival sector, brought a flexible modular system as the perfect bar solution. 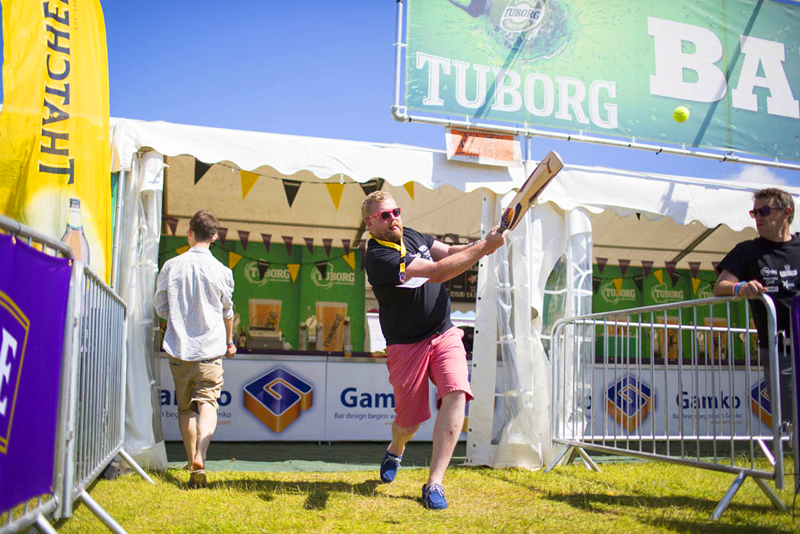 The sturdy inter-lockable stainless steel cabinets served the bar operation well on the outdoor site, with St Austell Brewery delivering chilled Tuborg and Thatchers Cider throughout the popular surf and music festival. 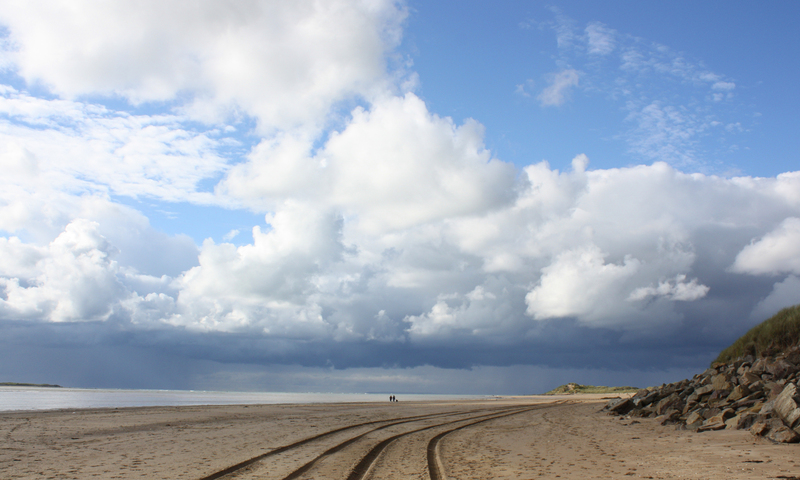 The GoldCoast Oceanfest which is held annually in Croyde, North Devon recently announced that tickets for the 17th consecutive Oceanfest are now available via their website and dates are confirmed as 19, 20 & 21st June 2015. Congratulations to the team at GoldCoast Oceanfest, who were recently honoured at the Visit Devon Tourism Awards – Super stoked to say they were announced as silver winners in the Tourism Event of the Year category, held at the Grand Hotel, Torquay on Wednesday 13th November 2013. Exited to announce @Oceanfest have been nominated at this years Devon Tourism Awards in the ‘Tourism Event of the Year’ category. The winners will be announced at the Awards Ceremony on 13 November at the Grand Hotel in Torquay, hosted by Judi Spiers.